Today was one of those days. I had a moderately stressful weekend. The weather at the moment is half downpour, half humid sweat lodge. I have several projects at work which, whilst going fairly well, feel high-stakes. My spouse was in a grump. Plus I’m due a period any day now. So this post is both a reminder to myself, and a shout out for anybody who is having a bit of a rubbish day. Balance out the stress with a bit of self-care. 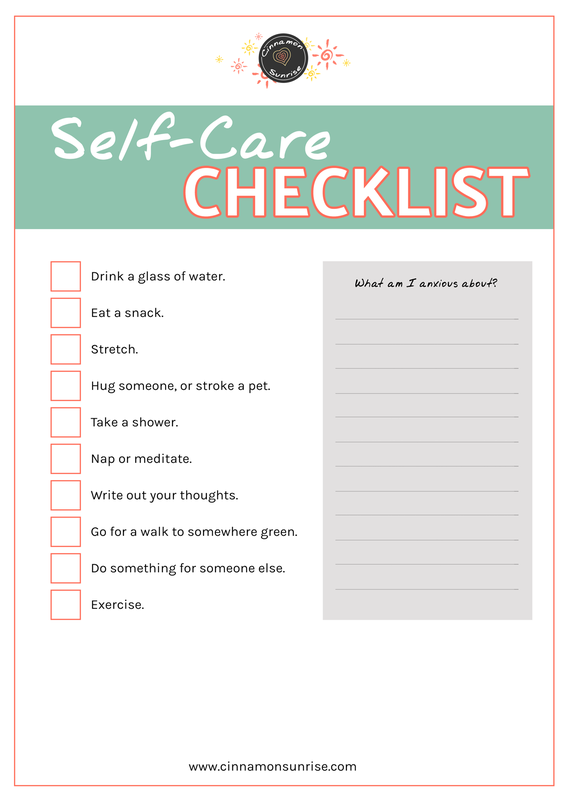 You can download a free printable version of this self-care checklist at the end of the post. Stick it on your fridge, your bathroom mirror or your notice board at work to remind you to take some time for yourself. Yes. Water. Cold, if you can manage it. Stick a slice of lemon in it. Or some cucumber! I had cucumber water at a café and I thought it was super-pretentious until I drank it and then I was like… THIS IS THE BEST WATER EVER. Dehydration leads to headaches and ‘brain fog’ (that feeling you get when you’re a bit slow and fuzzy). If we’re busy or distracted, we may not notice when we get thirsty. Drinking water can also help even out your blood sugar if you’re feeling a sugar rush. As you drink the water, take a moment to appreciate it. Whatever else is going on in your head, enjoy the fact you have access to clean, fresh, drinkable water. I get it. You were super busy. Or super tired. All you’ve managed to eat today were two crackers and an apple. Whilst the ‘optimal’ thing for your body and your health is a regular routine of meals; the truth is that’s not always possible. Because your brain is dependent on glucose, if your glucose levels drop, your brain panics. It releases stress hormones, and makes you irritable, or unfocused. So if you haven’t eaten for a while, or your last meal was not substantial, it’s time to break out the snacks. Look for something that contains protein. You might want to reach for carbs or sugar, but protein is a better choice to stem the blood-sugar rollercoaster ride. 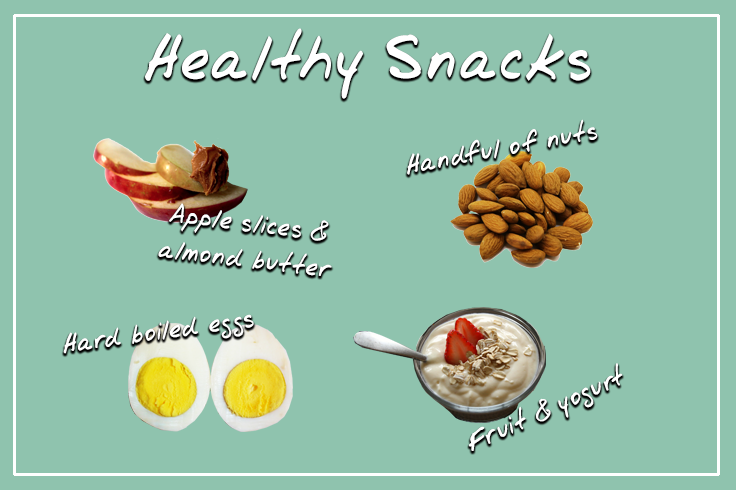 Some suggested snacks: Apple slices or celery sticks with peanut or almond butter. A hard-boiled egg. A handful of nuts. A banana. Natural yogurt. A few squares of dark chocolate. I spend hours at work, hunched over my desk. When I finally stand up, I discover all the muscles in my shoulders and neck have seized up. Headaches and stress are not far behind. A few quick neck and shoulder stretches can be key to staving off a very painful evening. There are lots of benefits to self-massage. It’s shown to improve your circulation and calm your nerves. But, for me, one of the most important aspects is the fact it represents self-love. Take some time out to touch yourself in a loving, gentle way. It can stop negative thoughts and remind yourself that you are worth taking care of. Here’s one of my favourite quickie yoga videos. On a similar note to the above, touch is one of the most powerful senses that we have. Affectionate touching can ease symptoms of depression. It can decrease blood pressure or calm your heart rate. And it can speed recovery from illness and surgery – touch therapies provide a small but measurable reduction in pain. So, if you are feeling rubbish, ask a friend or partner to give you a hug. Or (bonus!) ask them to give you a foot rub, shoulder massage or to stroke your head. Don’t have a friendly person within touching distance? A pet is also good! We’re lucky enough to have a dog friendly office, so I get to pet dogs at work which is an enormous help. All alone? Don’t stress about it. You can totally spend some time touching yourself. Try rubbing the arches of your feet, or brushing your hair. Another option is to moisturise your elbows and heels. An upgraded version of this tip is to book yourself in for a massage. Massage boosts serotonin and decreases stress hormones. I love showers. I’m grotty, sweaty, tired. After turning the shower on, I figure I’ll stand there for ten minutes and then return to feeling sorry for myself. Yet, almost every time, something magical happens while I stand under the water. I wake up. My head clears. The world looks brighter. I am cleansed, lightened, refreshed. Bonus tip: keep a lovely smelling soap or body-wash around. Use it when you feel sad and revel in the scent. In my post about fixing your sleep, I say ‘don’t nap!’. And it’s true, if you’re trying to fix your sleep patterns or you struggle with insomnia, naps are a bad idea. 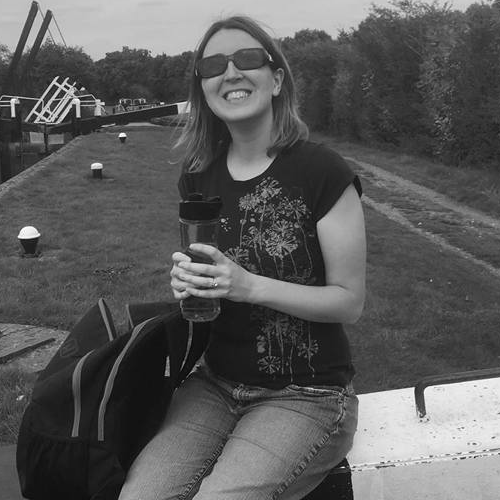 But, for the sake of this post: if you are genuinely exhausted, stressed and overwhelmed? Take a nap. Twenty minutes of sleep can help the rest of your day flow so much better. Can’t nap? An alternative is to meditate. 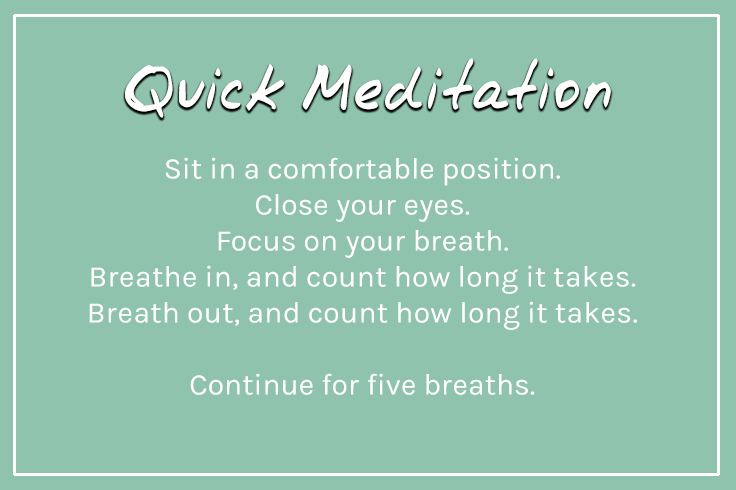 Quick and easy meditation: Sit in a comfortable position. Close your eyes. Focus on your breath. Breathe in, and count how long it takes. Breath out, and count how long it takes. Continue for five breaths. Stressed about something specific? 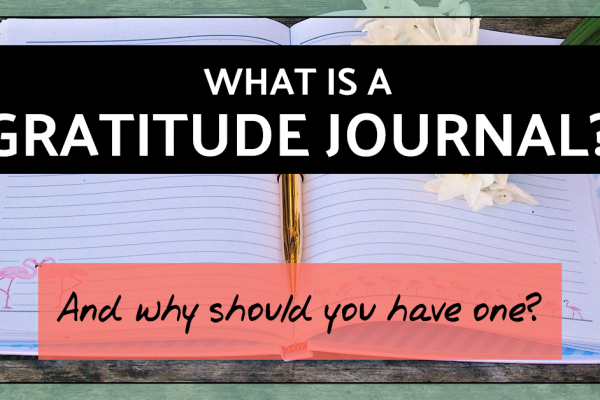 If you have a difficult situation at work, or a personal problem, it can be useful to write. Put your thoughts and feelings down on paper. This is not a polished masterpiece! It’s venting, it’s untangling your thoughts, it’s getting this stuff out of your head and down on paper. Adopt a ‘write it and shred it’ approach. Going for a ten minute walk to your nearest green space will feel so good! Green spaces reduce stress. Walking alleviates depression. Get your muscles moving and breathe in some fresh air. (Leave your smartphone at home). Doing something nice for someone else makes us feel better about ourselves. 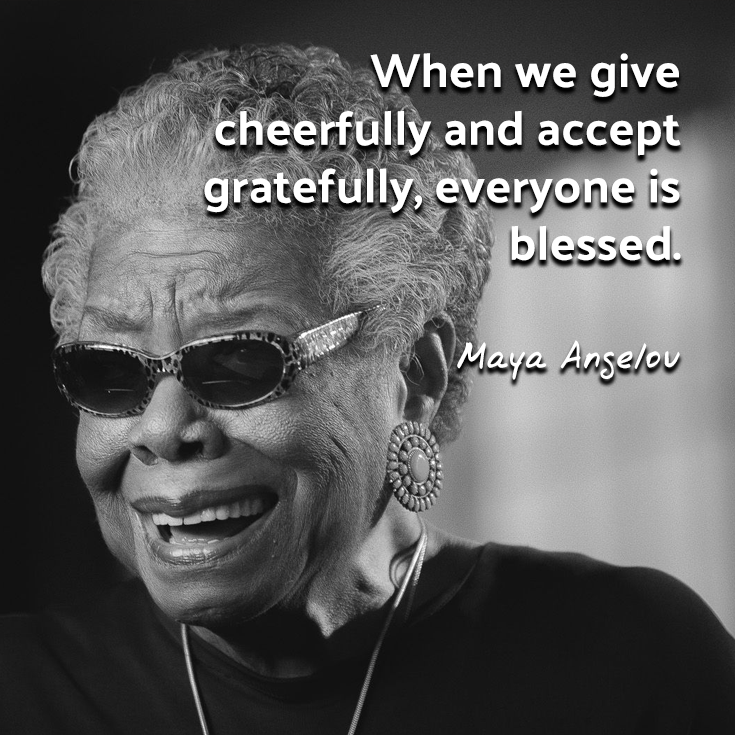 It reminds us that we are generous, lovely, good-hearted people. So do something that brings joy to another person. It doesn’t have to be expensive or time-consuming. Some ideas: Give a friend a compliment. Go litter-picking. Bake a cake for a neighbour. Give someone flowers. Let someone cut in line ahead of you. Donate some of your unused clothing or unwanted gifts to a charity shop. Buy a sandwich for a homeless person. Post a fully-thought out, supportive comment on a Facebook post. This one is last on the list for good reason. It used to make me so cross when I was super-depressed and people would tell me to exercise. Like, I barely have enough energy to crawl out of bed let alone stand up and you want me to do squats? So. Feel free to ignore this. If you’ve managed most of the other tips on this list, good on you. Go enjoy the rest of your day. But, if you want to release some endorphins, exercise remains top of the list. However, the exercise that you love the most is the one you want to pick. If you love ice skating, or roller derby, or golf – go do that. Look, feeling bad is… well, it feels bad. The pressure to be happy, optimistic, healthy and productive all the time is unrealistic. Putting that pressure on yourself leads only to frustration and guilt. Everybody has bad days. I promise. Despite all the #nofilter selfies on instagram and the like. I have definitely spent days doing nothing but lying on the couch in my dressing gown. You’re allowed to be tired. You’re allowed to be miserable. You’re allowed to be angry. Accept your feelings. 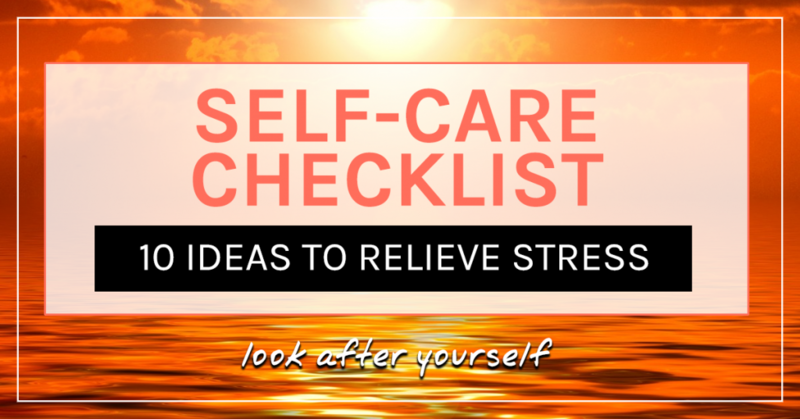 If you’re sick, overworked, or stressed out then give yourself a break. Let the dishes stay dirty. Let your to-do list roll over to tomorrow. Do only those things that are necessary, and let yourself feel your feelings. If you have more bad days than good, or if you cannot seem to shake the sense of persistent fatigue, then stick with me. This post is a quick-and-dirty list of quick-fix mood lifters. But in the future I’ll be talking about how I’ve coped with grief and loss. How I’ve handled difficult relationship problems. Some of the ways I’ve coped with the complete overwhelm that comes from being so broke you can’t buy basic groceries. 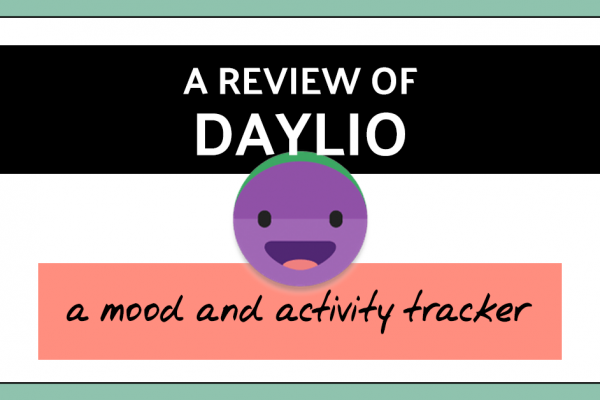 Check out the depression self-care checklist and self-care checklist for when you are sick for even more ideas of ways to look after yourself. Exercise is magic! It’s always my go-to. Even if the endorphins aren’t working… Hey, I achieved SOMETHING.